I am reminded of the serious mistake you rescued me from in Egypt when I had a run in with a guard. 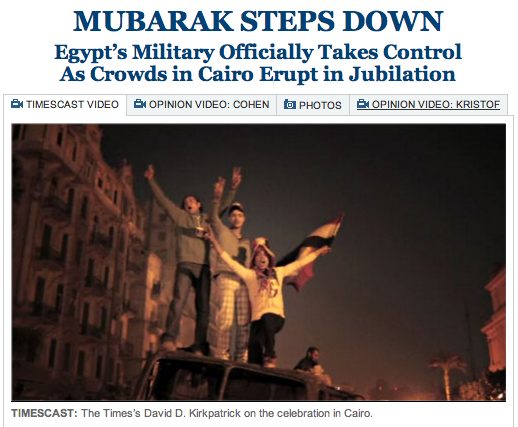 Brought the realisation of the Military state that was Egypt. I pray the can make it to democracy without the Muslim takeover that their neighbors have suffered.